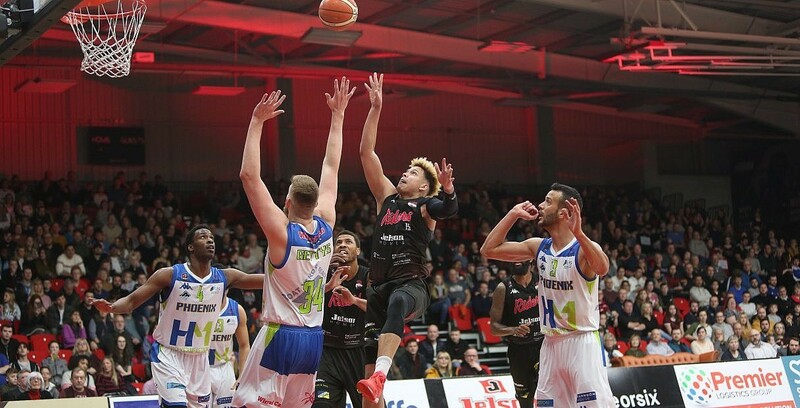 Leicester Riders and Esh Group Eagles Newcastle both picked up home wins in the BBL Championship on Friday night. The Eagles’ victory was the first at their new arena as they defeated Manchester Giants 93-85 behind 26 points from Victor Moses. Leicester overcame Cheshire Phoenix with Pierre Hampton scoring 20 points in a 76-69 success.